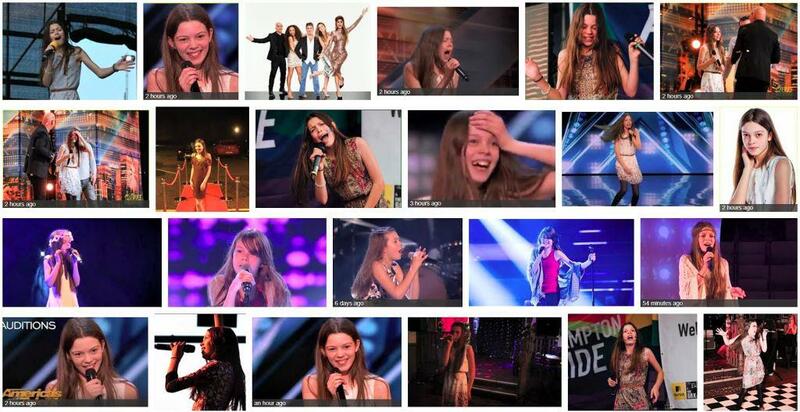 Could a very shy 13 year old girl auditioning become the $1 million prize winner of America’s Got Talent for 2018 ?.. 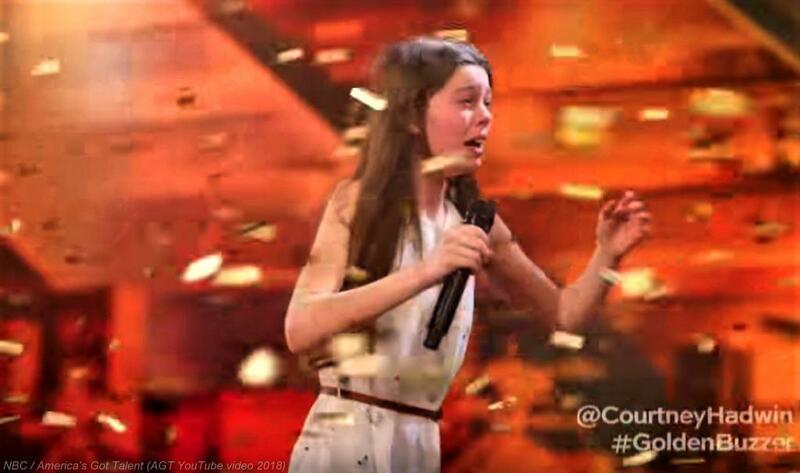 after this golden buzzer winning audition performance on Tuesday 12th June 2018. 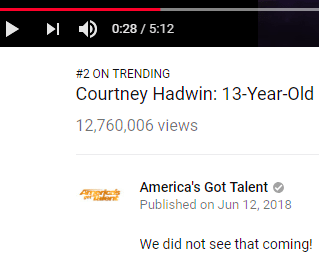 The AGT YouTube video of Courtney has over 53.5 million views… The AGT official YouTube video of Courtney Hadwin getting the golden buzzer was viewed over 4 million times within the first 24 hours, & became the #2 trending video in the World, with over 21 million views in the first week. 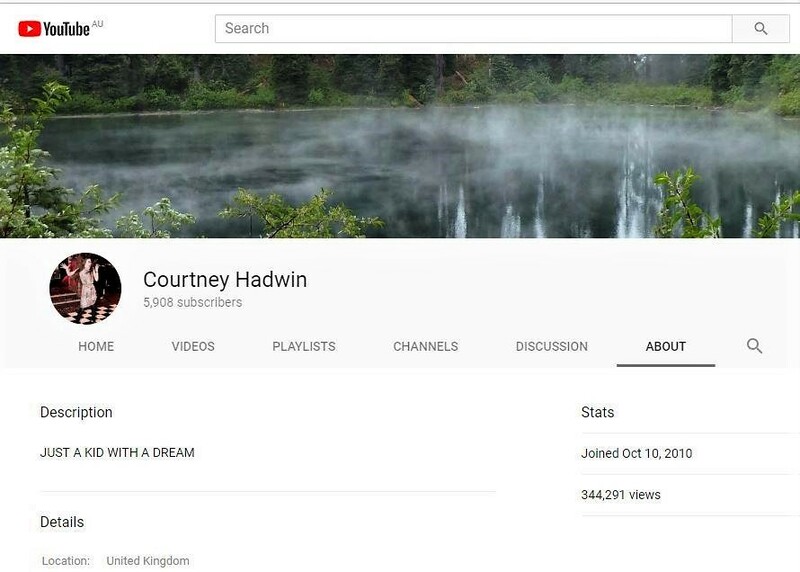 The video had 28 million views in the first 2 weeks, over 35 million views in the first month, and almost 50 million views in the first 3 months. It was the 4th most popular video ever uploaded by America’s Got Talent. 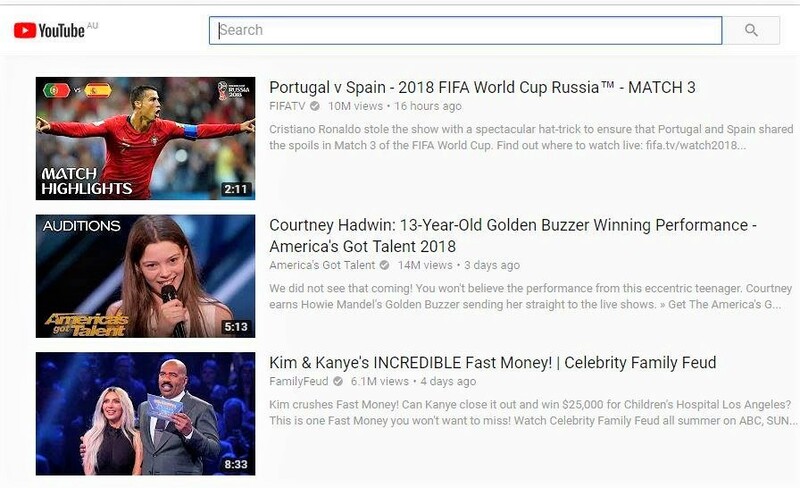 What is the GOLDEN BUZZER?.. & what does that big gold button do? The “Golden Buzzer” is a big gold button located on the center of the America’s Got Talent judges’ desk, which may only be used once per season by each judge. Any act that receives a golden buzzer by a judge advances directly to the live show, and the hosts are also given the power to use the golden buzzer. 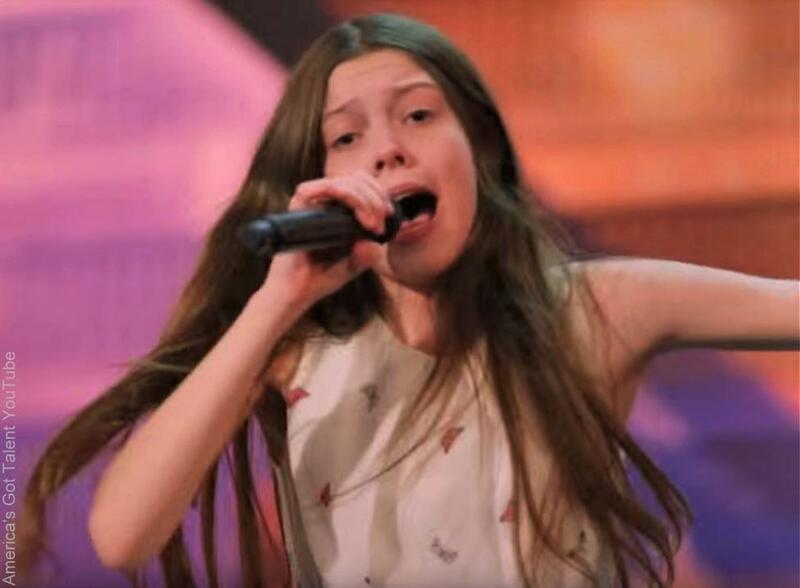 Yesterday 13 year old Courtney Hadwin from the UK become a big contender for the $1 million prize, going to the America’s Got Talent 2018 winner, after her golden buzzer winning audition, singing a high energy version of the 1967 song written and performed by Otis Redding. 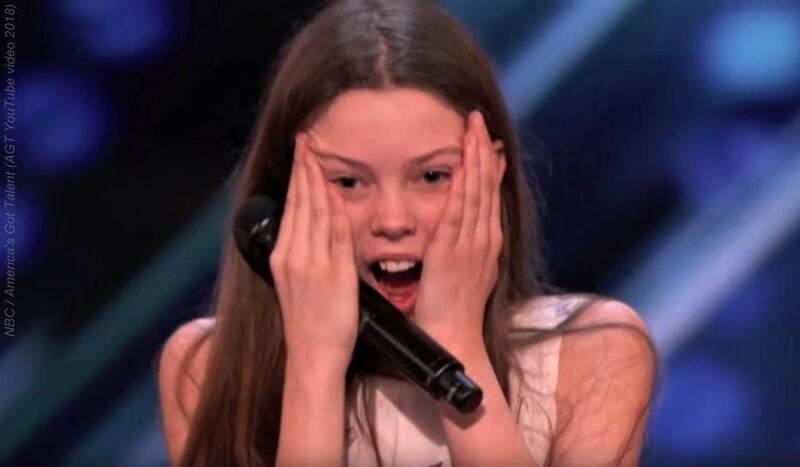 The judges; Simon Cowell, Heidi Klum, Mel B, and Howie Mandel, weren’t expecting that excellent performance from this eccentric teenager, that appeared to be a shy and quiet type, before she began to sing. The AGT Quarterfinal results will be announced on Wednesday 15th August. If Courtney wins the votes she’ll go thru to the semifinals on the 4th September 2018. 29th August 2018 : Courtney is counting down the days until she’s back in the USA, on the 2nd show of the semi finals on the 11th September 2018. 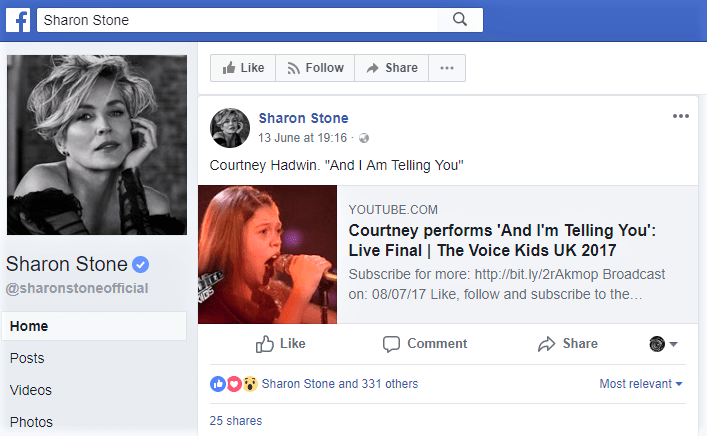 Courtney will perform in the AGT Semifinals on Tuesday 11th September 2018. The results of the voting will be revealed on the following day, on Wednesday 12th September 2018. If Courtney wins the Semifinals she will return to perform for the grand finale prize of $1,000,000. 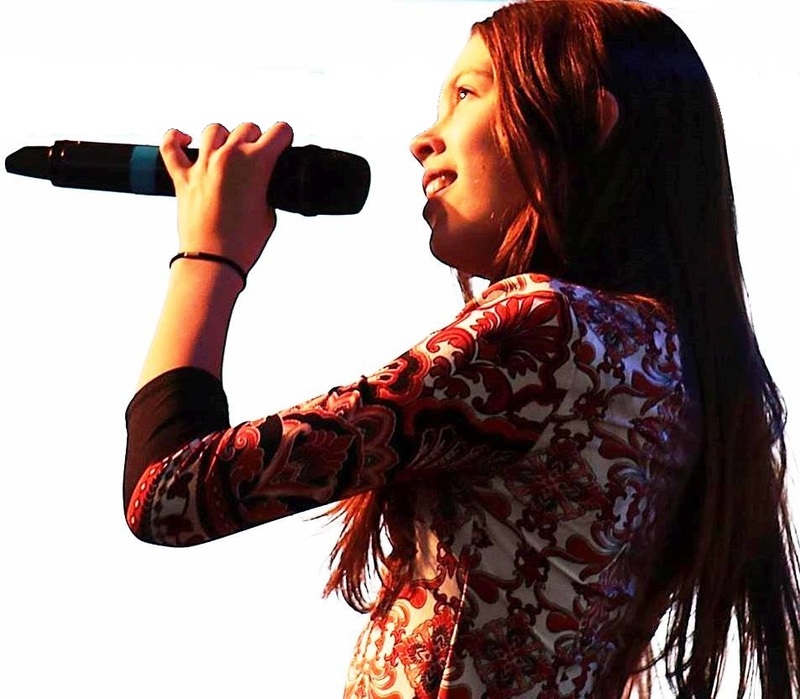 14 year old Courtney stunned the audience with this classic 1968 song by Steppenwolf, Born To Be Wild!! 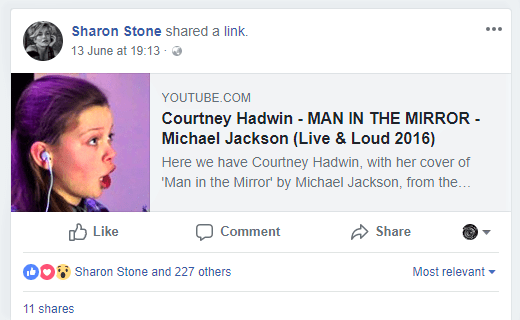 !… The voting results of Courtney’s performance will be announced on the following day, on Wednesday 12th September 2018. 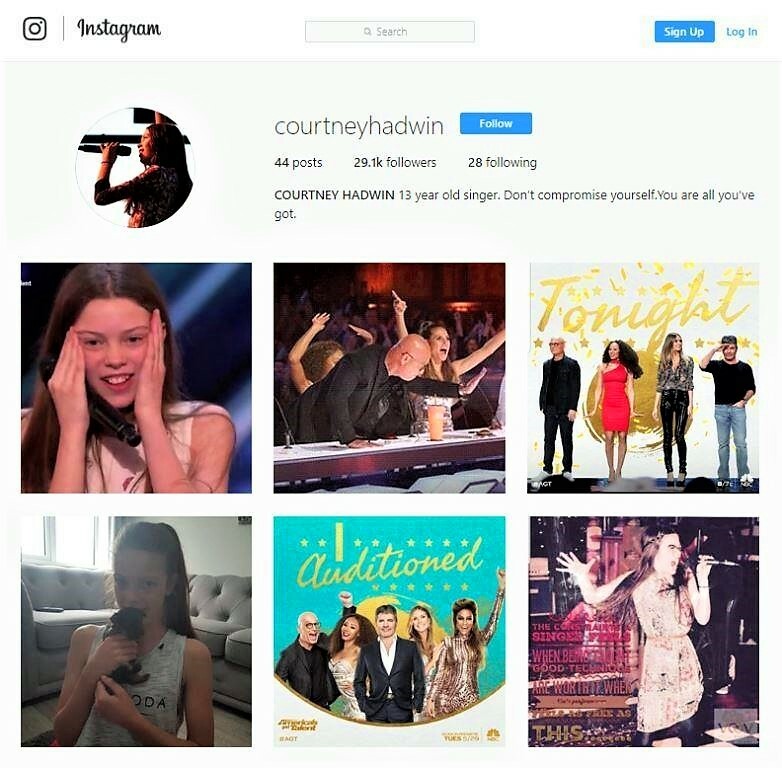 Tonight’s AGT show announced the voting results, and Courtney took one of the last 5 finale spots that were up for grabs. She will return to perform for the grand finale prize of $1,000,000 in the two-part finale on the 18th & 19th September 2018 (Tuesday & Wednesday shows). 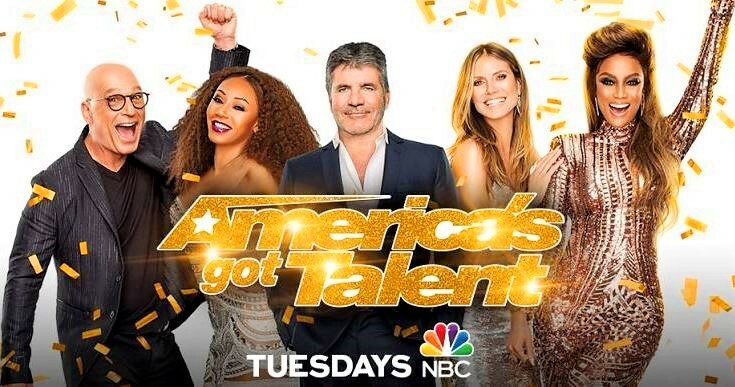 “America’s Got Talent: The Champions” brings together the world’s most talented, memorable and fan-favourite acts from past seasons of AGT and the other Got Talent franchises, from around the World. 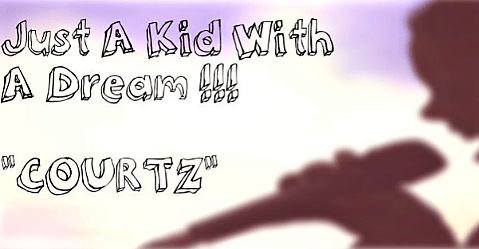 Courtney performed to 9.98 million U.S. viewers with Darci Lynne Farmer, Ashleigh & Sully, Light Balance, Taylor Williamson, Cristina Ramos, DDF Crew, Viktor Kee, Deadly Games and Piff the Magic Dragon. 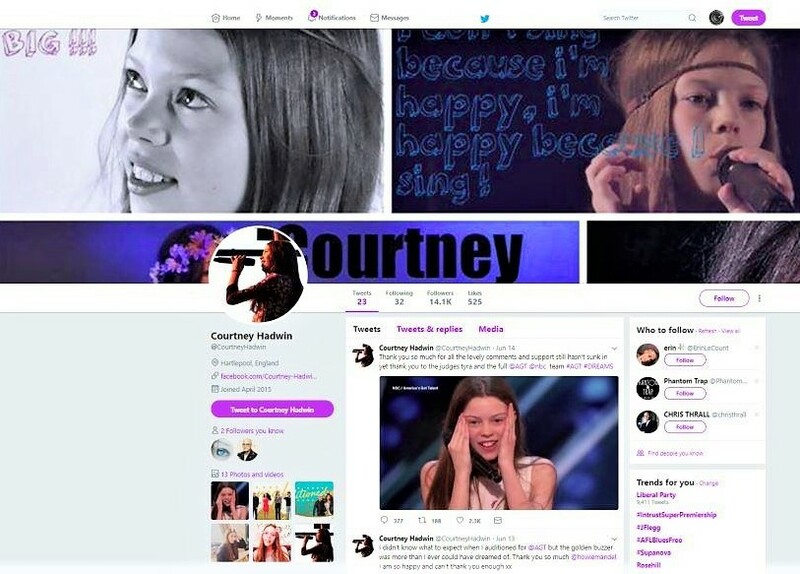 Courtney received the 3rd highest number of votes, Darci Lynne was 2nd, and Christina was 1st with the top votes. Deadly Games received Heidi’s golden buzzer, and advances to the finale with Christina. 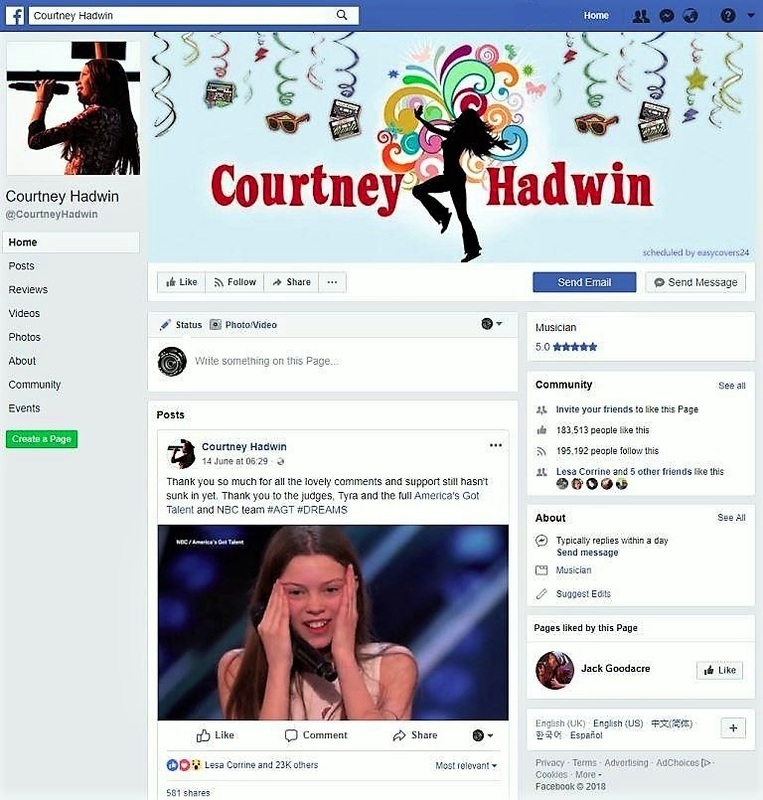 Courtney Hadwin is from Peterlee, in County Durham, in the North East of England. She went to Hesleden Primary School in Hartlepool, before becoming a student at The Academy at Shotton Hall, in Peterlee. Courtney was excited to announce that she has finally signed a record deal with SYCO Entertainment, a British record label which is a joint venture between Simon Cowell & Sony Music, one of the world’s leading global music and television production companies. 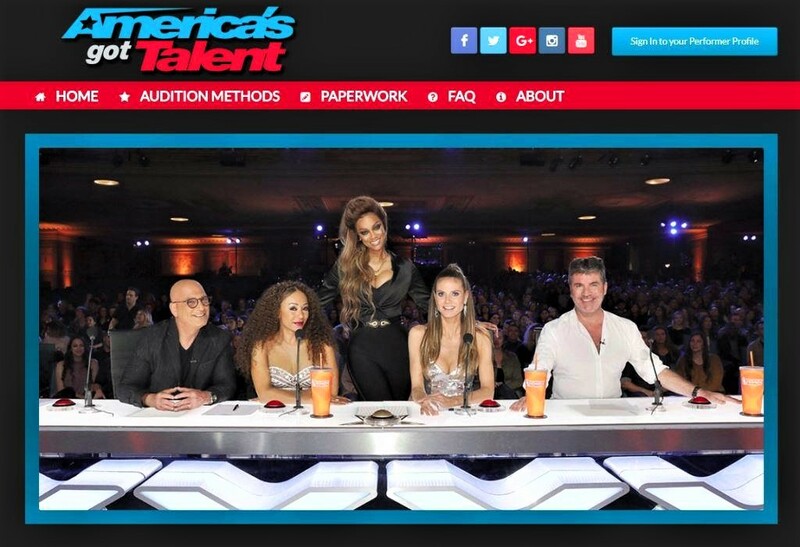 America’s Got Talent is a reality tv talent show on the NBC television network, which is part of the Got Talent franchise, produced by FremantleMedia. Where are the AGT live shows? 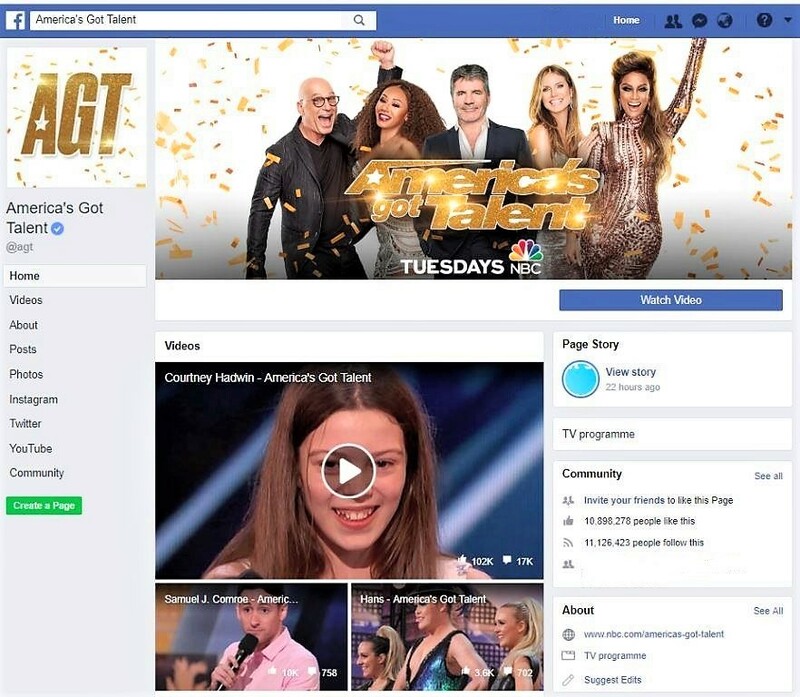 Visit the official website & pages : America’s Got Talent @ NBC to see the America’s Got Talent episodes, photos, judges, app, casting, social and extras. Howard “Howie” Mandel is a Canadian comedian, actor and television host, born in Willowdale, Toronto, on the 29th November 1955. He is well known for being a judge on America’s Got Talent since 2010, when David Hasselhoff left the show to work on a new reality tv series called “The Hasselhoffs”, which was cancelled after 2 episodes. Howie Mandel received a star on the Hollywood Walk of Fame in 2008. He also received a star on Canada’s Walk of Fame, in Toronto, in 2009. 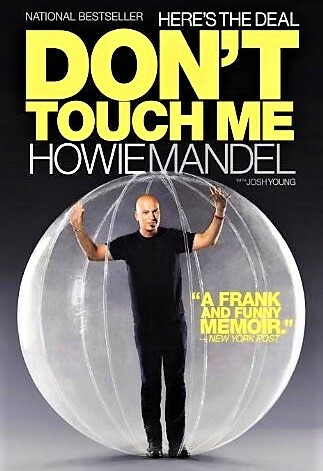 Howie was listed at #82 as one of the 100 greatest stand-up comedians of all time, by Comedy Central. Howie’s working career started after he was expelled from his high school for impersonating a school official and hiring a construction company to build an addition to his school. He then became a carpet salesman, before he began as a stand-up comedian at Yuk Yuk’s in Toronto, in 1978. In October 2008, Howie Mandel revealed that he has ADHD (attention deficit hyperactivity disorder) on Live with Regis and Kelly. He’s been working to raise adult ADHD awareness among the general public, and has written about his life with OCD & ADHD in his autobiography book called Here’s the Deal: Don’t Touch Me. How many females have won America’s Got Talent? 12-year-old singing ventriloquist Darci Lynne Farmer got the golden buzzer, and won America’s Got Talent in 2017. Darci was the 3rd female to win AGT in the first 12 years of the show. This YouTube video has had over 49 million views. 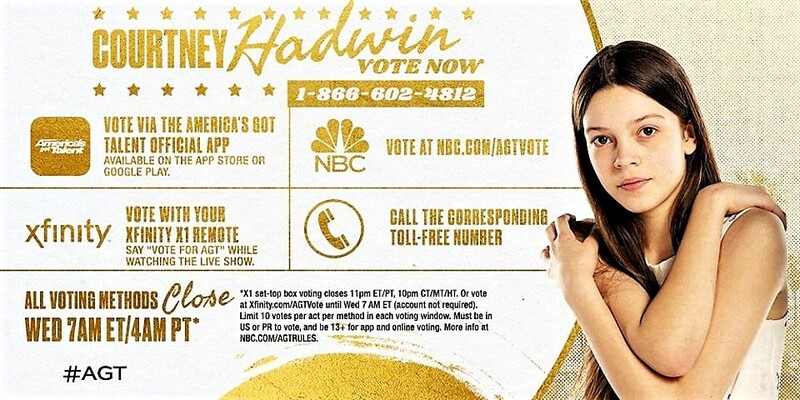 See her golden buzzer performance… …will Courtney Hadwin become the 4th female to win America’s Got Talent? 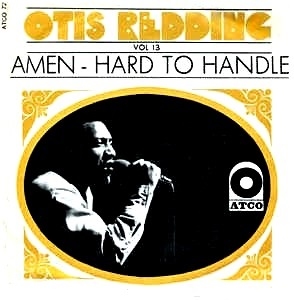 The original song was written and performed by Otis Redding in 1967, the same year that he died in an aircraft crash. The song reached #38 on the Billboard R&B charts, and #51 on the pop charts. Janis Lyn Joplin aka Pearl, was born in Port Arthur, Texas, on the 19th January in 1943. Janis was an American rock, soul and blues singer, and songwriter. She is one of the most successful and widely-known female rock stars of her era. Janis rose to fame in 1967 during an appearance at Monterey Pop Festival, where she was the lead singer of Big Brother and the Holding Company, a San Francisco psychedelic rock band. After the band released 2 albums, she left to perform as a solo artist with her own backing groups, the Kozmic Blues Band and the Full Tilt Boogie Band. Janis also appeared at the Woodstock festival and the Festival Express train tour. 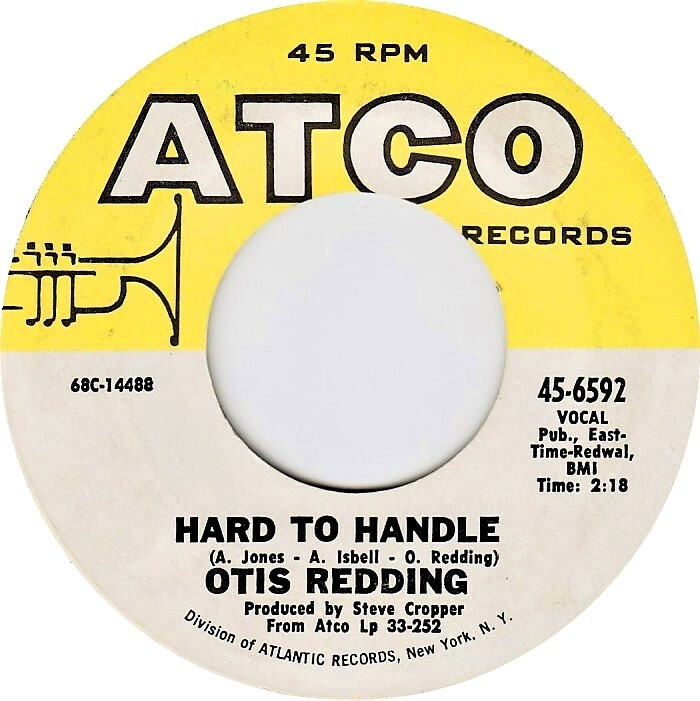 She had 5 singles that made it into the Billboard Hot 100, including a cover of the Kris Kristofferson song Me and Bobby McGee (number 1 in 1971). She is best known for her cover versions of Piece of My Heart, Cry Baby, Down on Me, Ball and Chain, and Summertime; and Mercedes Benz, her original song & her final recording. 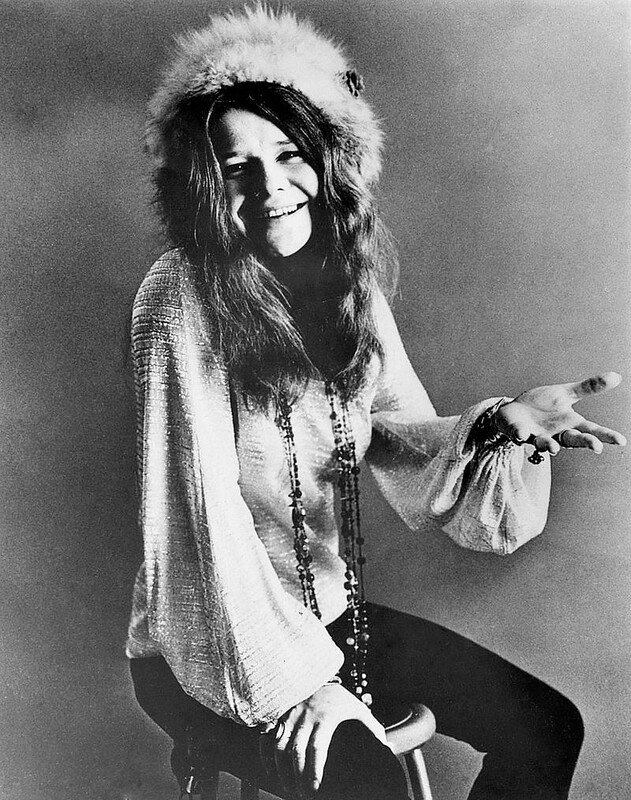 Janis Joplin remains one of the top-selling musicians in USA, with over 15.5 million albums sold. Janis died from a heroin overdose on the 4th October in 1970 at the age of 27. 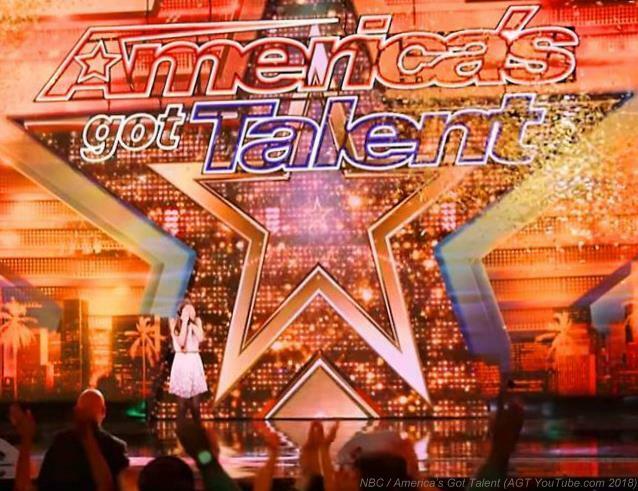 America’s Got Talent (Season 13) ~ Wikipedia.org : preliminary auditions, Golden buzzer, Cut before Judge Cuts, Judge Cuts, Quarterfinals, Semifinals, Top 36 acts, International broadcast, Ratings, Special episodes, and Contestants who appeared in other seasons or shows.